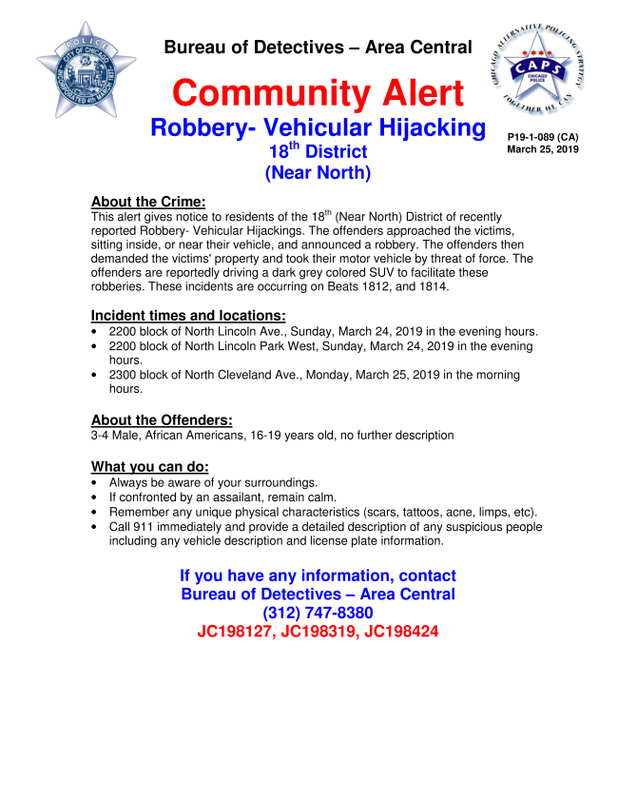 Please be advised a community alert was issued by area Central detectives on carjackings. A new paved path from Fullerton Ave to the Stockton bus stop will be installed later this Spring. We appreciate your patience during construction while we work to make greater improvements to the ward. 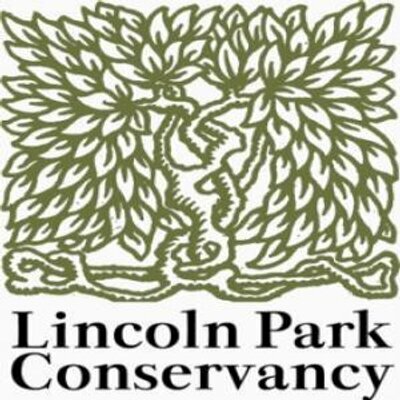 The walking path is brought to you by the Lincoln Park Conservancy, the Chicago Park District, and Aldermanic menu money. For street sweeping descriptions, click on the month April and May. 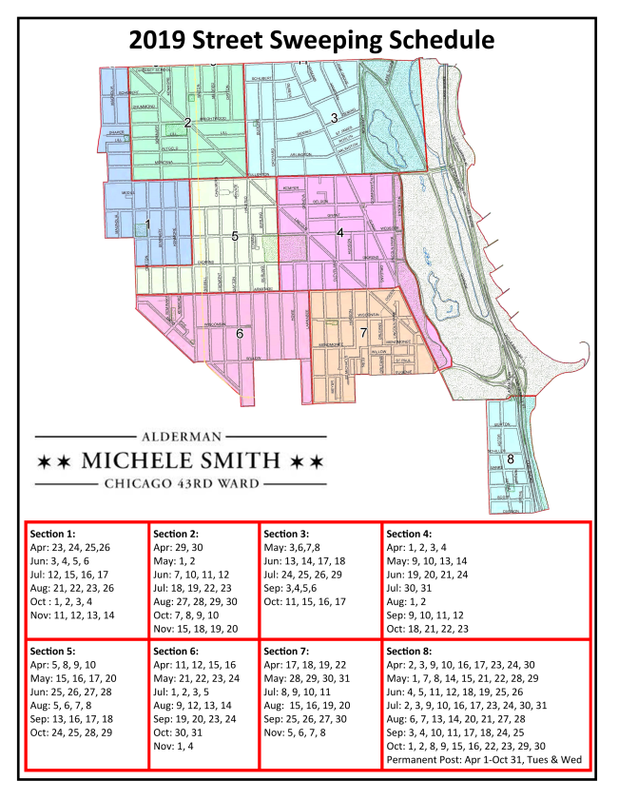 For the April 2 Run-Off Elections , Chicago voters may use any Early Voting & Registration location in the city from March 18 through April 1st. 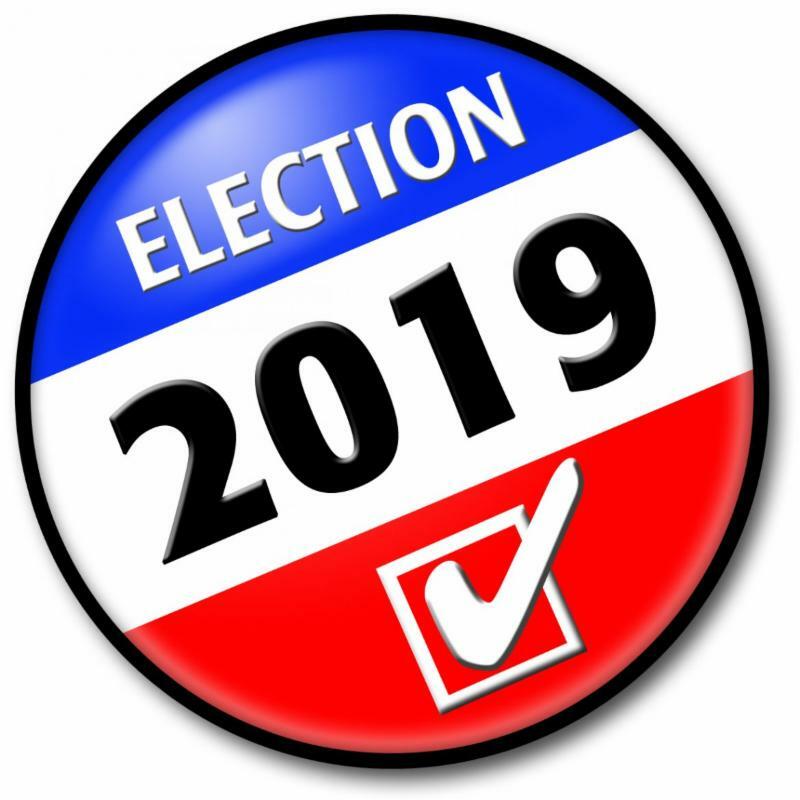 Early Voting at the Fullerton Library (1150 W. Fullerton) and the Division Street Library (310 W. Division) is currently underway.